A new custom package heard in the north-east of Belgium on 106.9 (Aarschot) 107.9, (Heist op den Berg) and 107.8 (Westerlo) is guaranteeing Komilfoo FM, a popular CHR, stand out from the crowd. Komilfoo FM is a pro music channel with a refreshing “no-nonsense” approach to radio. Tailored to the 18 to 49 demographic, with emphasis on the 20 to 45 bracket, they reach a young ‘trend-sensitive listener’ with an ear for quality hit music, news and information. “The idea was to update our station sound with a new sonic image [that] could easily blend today’s best music with our new imaging elements. We had a set of voices from our previous package, but wanted new clothing for them.” says General Manager and Programme Director Gert van Laer. Combining their 5-note logo and slogan “The Music Makes You Feel Good” with contemporary sounds led to something distinctly innovative. With ten powerful IDs separated into basic, medium, shotguns cuts, TOH and News IDs this work represents ‘the state of the art’ in today’s radio imaging industry. Five cutting edge numbers to simply mix and match into your current station imaging. 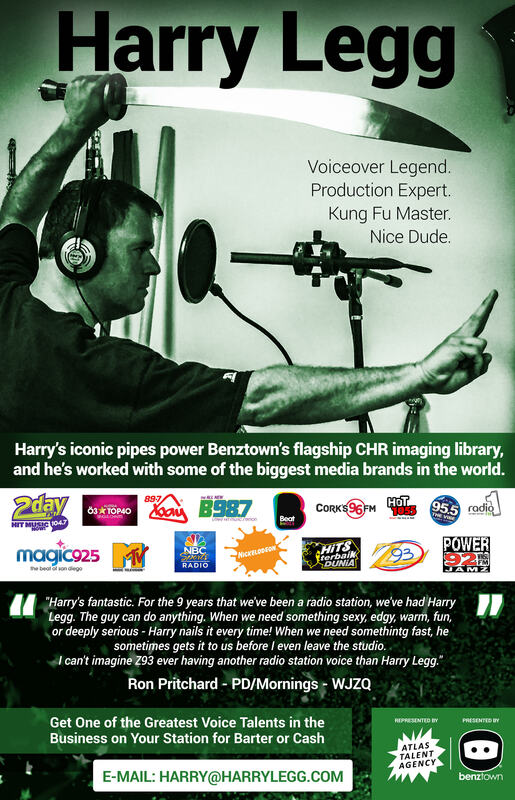 If you are a CHR station looking for ‘that new sound’ in your upcoming radio jingles; this is the right place to start. Mash up ready, fitted to your unique vibe! Create your own mini jingle package from these five unique themes. Expand with more themes, add/exclude/change the notes of the current 4-note logo, add speaking voices, even add singing voices. As these themes are mashup ready, the cost of this additional work is surprisingly affordable. Each jingle is provided in three mix-outs: basic, medium and short versions. The package includes an exclusive licence for your market of 1 region/country for 2 years. Call us and help us design your own custom jingle package featuring your station’s name and sonic logo – let’s get to work right away!